Even in Cheyenne, it’s good to have an eye on things! Does a neighborhood watch bring back nostalgia complete with catching fireflies and drinking lemonade in the summertime heat? Perhaps this concept of watching over your neighbors is a thing of the past, but we’re ready to resurrect it and bring back this small act of kindness. At Homes By Guardian, we’ve cultivated a couple of Cheyenne neighborhoods such as Thomas Heights and The Pointe to bring people together — to share in a community that supports each home and the people and families that dwell in it. 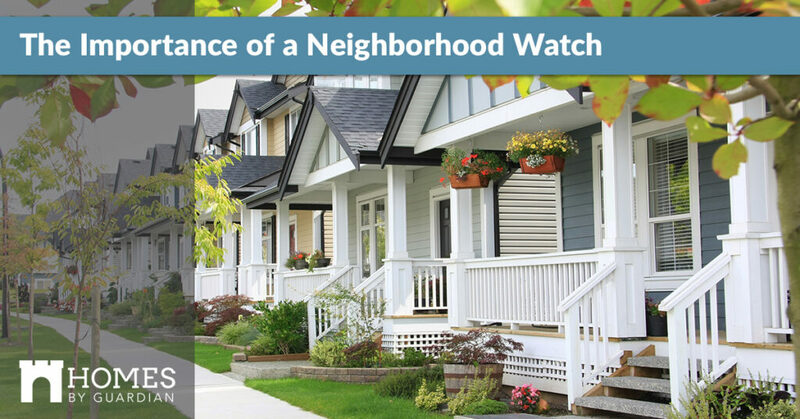 Join us in today’s post as we recount the importance of a neighborhood watch. As a youngster, you may remember Mr. and Mrs. So and So who just seemed like the nosiest neighbors — they ratted you out when you threw a party when your parents weren’t home and they always wanted to know about the yellow car that was newly parked in front of your car. Naturally, Mr. and Mrs. So and So made a great team — a great neighborhood watch. They could recite the comings and goings of the neighborhood and alert the right people if something was off. This is the beauty of a neighborhood watch. In a day and age where more and more of us are being swallowed and consumed by our technological devices, most of us don’t even know who our neighbors are. Do you? Do you know who your neighbors are? The more we know about each other, the better we can protect our homes in the neighborhood. But why not just hermit and stick to ourselves? Take the case of Jayme Closs who was abducted and held for three months until she was able to save herself, or the case in Ohio where numerous women were abducted and held for years and some decades — when you know your neighbors you have a better idea what’s going on in the neighborhood. Don’t be the neighborhood that has abdctees right under its nose! 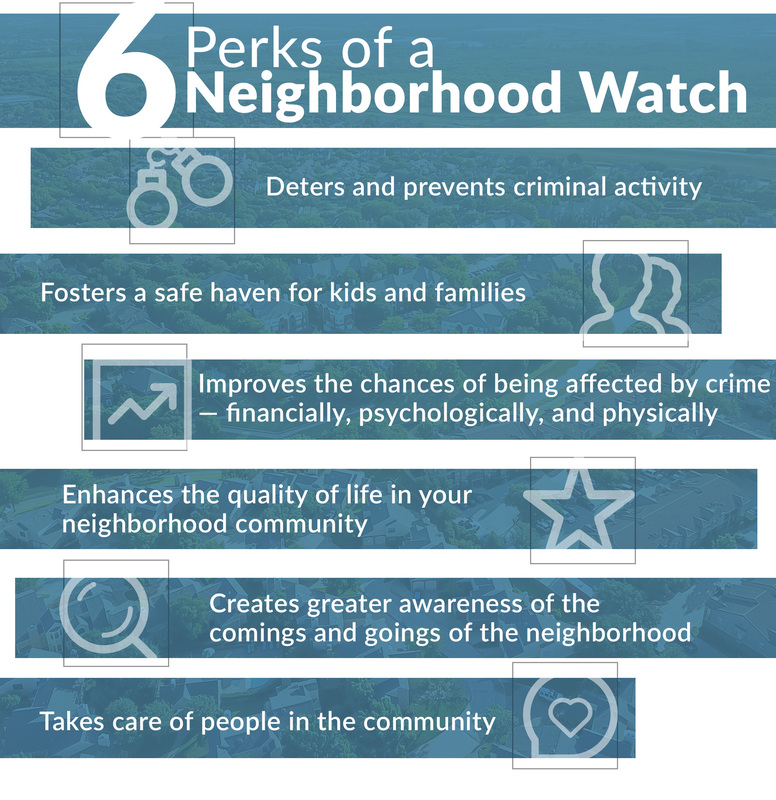 A neighborhood watch is a great place to foster community and really get to connect with the people near you. It’s amazing the pride and ownership people invest and take responsibility in, from the health and wellbeing of others, to the safety and protection of the neighborhood. It also allows you to fill in the needs of your neighborhood — if you live in a multigenerational neighborhood where some of the seniors can no longer drive, you can help them out by arranging for people to drive them around on errands. Or, if you’re at a birthday party and you notice that the cake has nuts on and your neighbor’s daughter is allergic, you can steer them clear of the cake and let your neighbor know. It’s all about having each other’s back! A neighborhood watch is also important to have in case of an emergency — if a child goes missing you an all band together and help look or if there is a natural disaster, you can all check up on each other. A neighborhood watch doesn’t only fight crime, but can easily prevent it too! When you have people invested and willing to take appropriate measures to ensure the safety of the neighborhood at large, petty crime won’t stand a chance! Keep everyone in your neighborhood healthy, safe, and protected with a neighborhood watch. 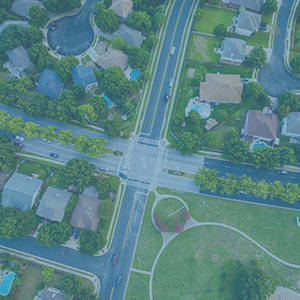 For more information on the safe communities of Cheyenne such as Thomas Heights and The Pointe, connect with us today!